You are viewing an unusual and gorgeous pair of English Chippendale dining chairs with distinctive harp backs. 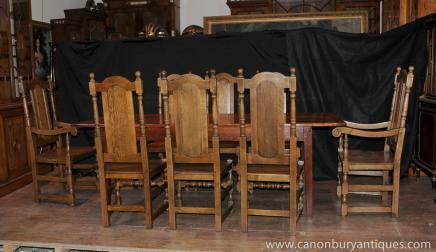 I hope the photos do this stunning set of ten chairs some justice. They are a design classic, perfect for a formal dining set up and to withstand the vigours of daily family use. The chairs have a distinctive harp back design to the backsplat. These are solid and sturdy, wobble free and very comfortable to sit in. These will last for generations making them a great investment. We also have various dining tables to match so please email us if you are looking for a set. These have been reupholstered so are free from any previous owners smells such as pets and smoke. We bought them from a dealer in Debenham and will ship to anywhere in the world.